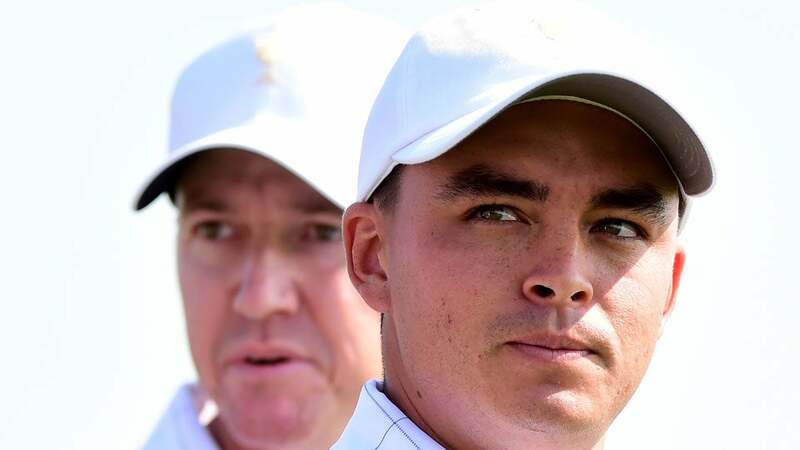 Jimmy Walker and Rickie Fowler were paired together during the third round of the Honda Classic on Saturday. Is the golf world ready for Jimmy Fowler? The first tee announcer at PGA National tripped over Jimmy Walker's introduction before Walker teed off alongside Rickie Fowler in the final pairing of the third round of the Honda Classic on Saturday.